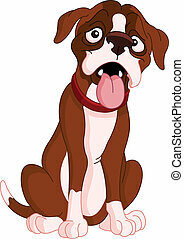 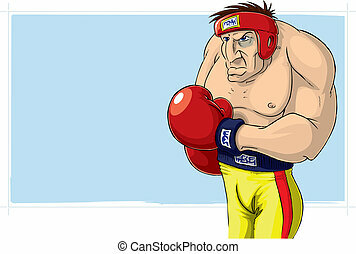 Boxer caricature. 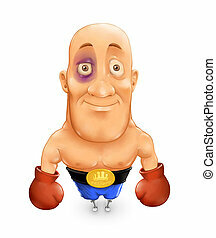 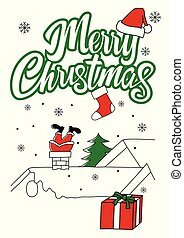 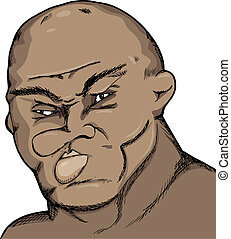 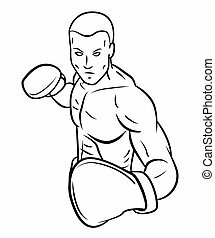 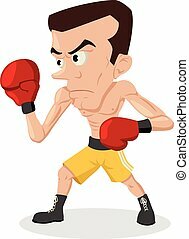 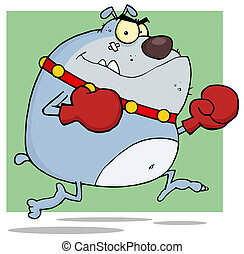 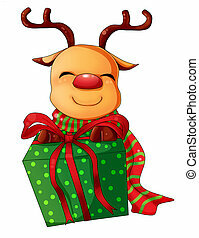 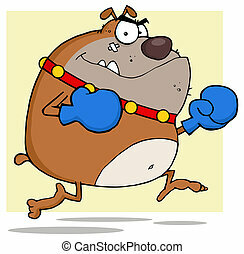 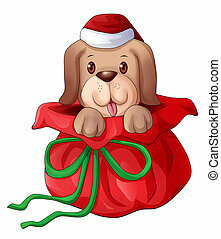 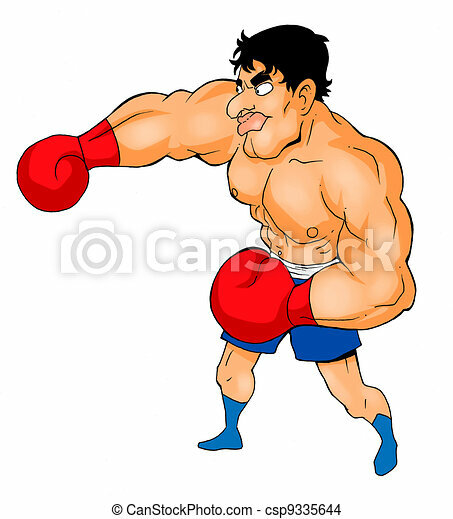 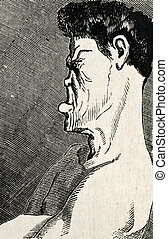 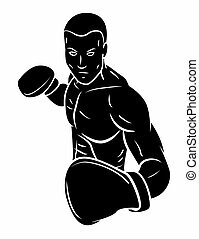 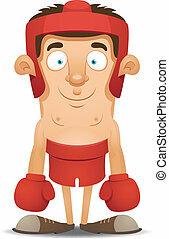 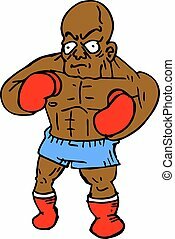 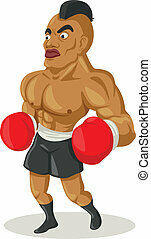 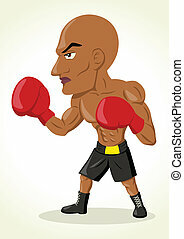 Cartoon illustration of a boxer. 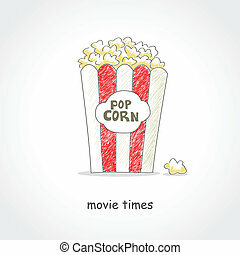 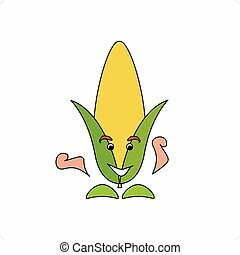 Cartoon style corn caricature vector illustration isolated on white background. 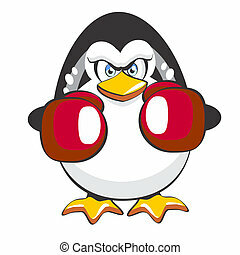 A funny symbol that refers to the famous algorithm penguin. 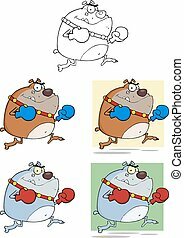 Boxer Penguin!